LEARNING AND GROWING WITH ALICE. Environmental Fiction for Young Adults. All the books feature short chapters, giving kids who are not avid readers a sense of accomplishment. 'What the Parrot Told Alice' and 'What the Orangutan Told Alice' both feature glossaries of words readers 'might not know,' which helps readers build vocabulary. Both the parrot and orangutan books are illustrated to help readers visualize the settings and situation. With the tortoise book, written for a more mature audience, readers are on their own in imagining what the people and setting look like. 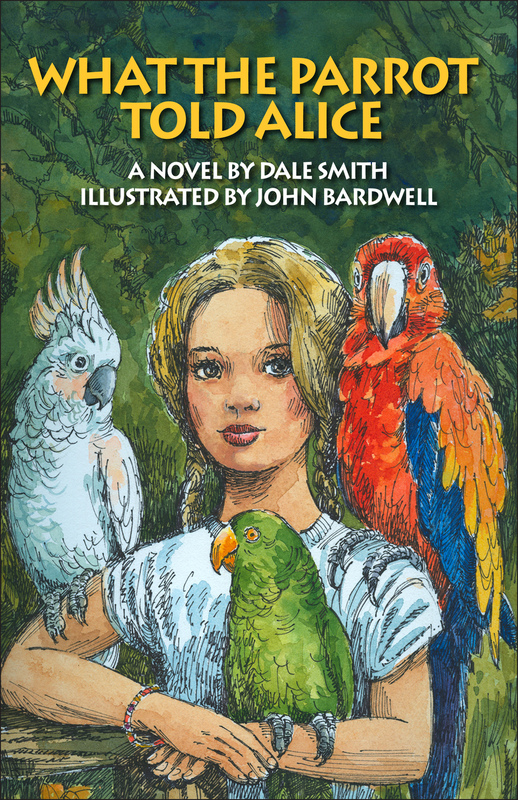 Teachers' Guides are available as downloads from Smashwords.com for the parrot and orangutan books. The guides have over 70 projects – social studies, cultural, art lessons, geography and more – to expand the books educational reach. Each of these books would be ideal for home schooled students. Dale Smith's books are available on Amazon.